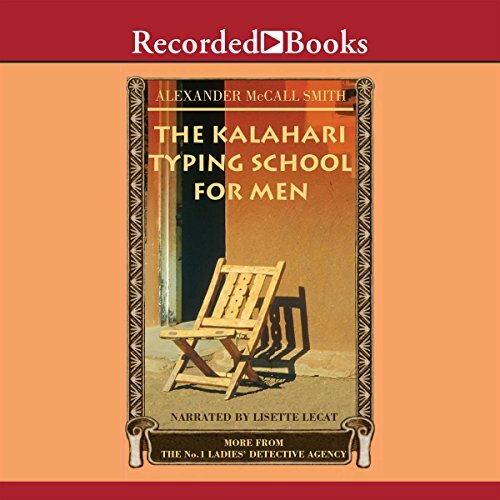 Showing results by author "Alexander McCall-Smith"
Mma "Precious" Ramotswe sets up a detective agency in Botswana on the edge of the Kalahari Desert, making her the only female detective in the country. At first, cases are hard to come by. But eventually, troubled people come to Precious with a variety of concerns. Potentially philandering husbands, seemingly schizophrenic doctors, and a missing boy who may have been killed by witch doctors all compel Precious to roam about in her tiny van, searching for clues. 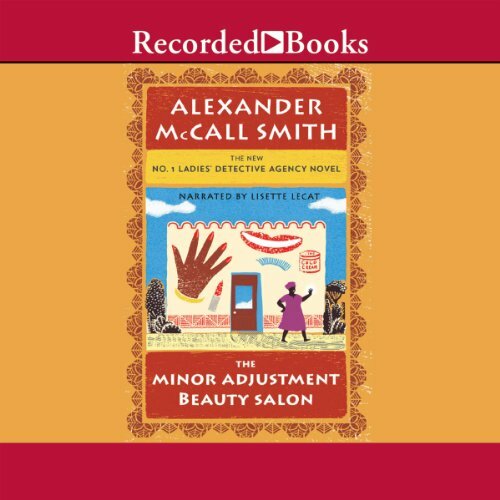 Mma Ramotswe and Mma Makutsi are approached by their part-time colleague, Mr. Polopetsi, with a troubling story: A woman, accused of being rude to a valued customer, has been wrongly dismissed from her job at an office furniture store. Never one to let an act of injustice go unanswered, Mma Ramotswe begins to investigate but soon discovers unexpected information that causes her to reluctantly change her views about the case. 18th novel and I'm still enchanted and addicted! 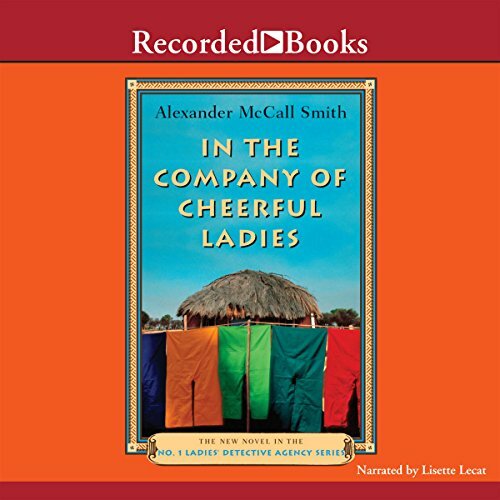 The brilliant Alexander McCall Smith became an international sensation with his New York Times best-selling No. 1 Ladies' Detective Agency novels. His award-winning wit, made famous through that series, is fully on display in 44 Scotland Street. In the life of Precious Ramotswe, a woman duly proud of her fine traditional build, there is rarely a dull moment, and in the latest installment in the universally beloved No. 1 Ladies' Detective Agency series, there is much happening on Zebra Drive and Tlokweng Road. Mma Ramotswe is experiencing staffing difficulties. Mr. J.L.B. Matekoni asks to be put in charge of a case involving an errant husband. But can a man investigate such matters as successfully as the number-one lady detective can? Between intriguing new cases and troubling personal developments, Precious' hands are full. The four Miss Beauty and Integrity pageant finalists may have questionable moral fiber, and the brother of an important government worker has allegedly been poisoned. On top of all that, Precious' reliable fianci might be hiding something. 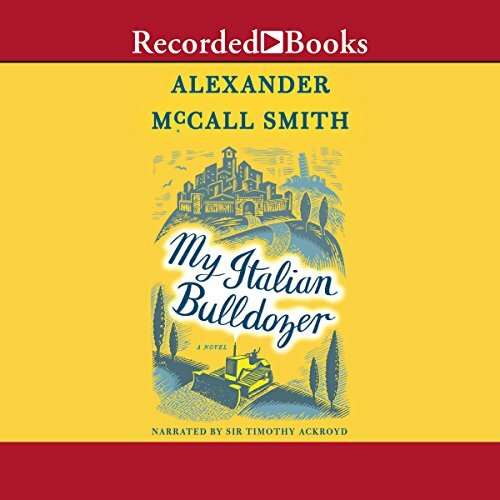 When writer Paul Stewart heads to the idyllic Italian town of Montalcino to finish his already late book, it seems like the perfect escape from stressful city life. Upon landing, however, things quickly take a turn for the worse when he discovers his hired car is nowhere to be found. With no record of any reservation and no other cars available, it looks like Paul is stuck at the airport. That is, until an enterprising stranger offers him an unexpected alternative. Now engaged to Mr. J.L.B. Matekoni, Mma Ramotswe must contend with the hostility of her fianci's unscrupulous maid, who quickly begins plotting the disintegration of the arrangement. 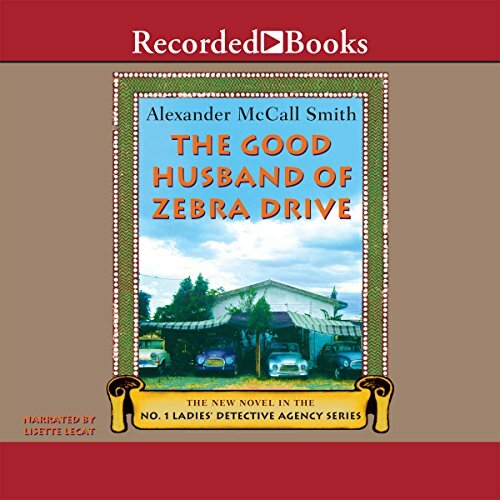 Then an American woman asks for help to learn the truth behind her son's disappearance in Africa, and Mma Ramotswe has all the troubles she can handle. When Pat accepts her narcissistic ex-boyfriend Bruce's invitation for coffee, she has no idea of the complications in her romantic and professional life that will follow. Meanwhile, Matthew, her boss at the art gallery, attracts the attention of the police after a misunderstanding at the local bookstore. 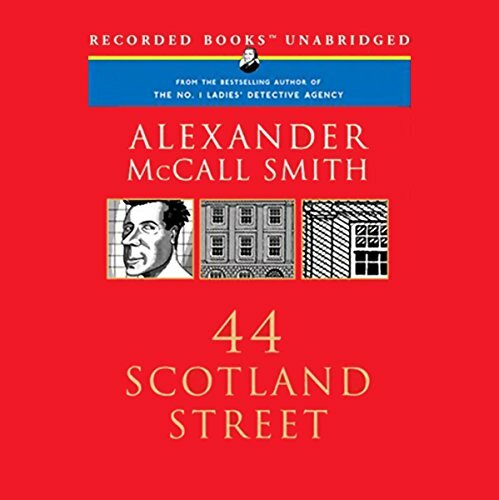 Whether caused by small things such as a cup of coffee and a book, or major events such as Stuart's application for promotion and his wife Irene's decision to pursue a PhD in Aberdeen, change is coming to Scotland Street. 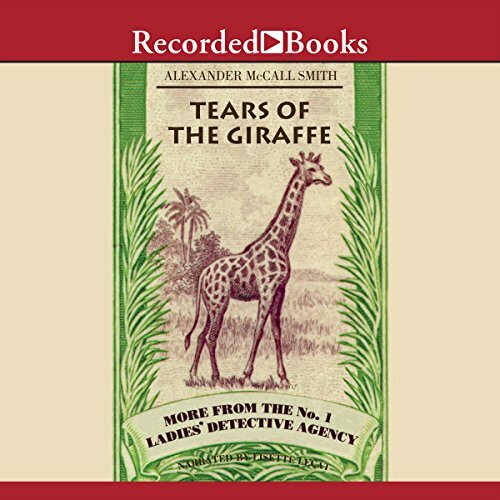 Precious Ramotswe, Botswana's premier lady detective, is a little short on help. The codirector of the agency, Grace Makutsi, is busy with her own case, her client none other than their erstwhile assistant, Mr. Polopetsi, who has unwittingly involved himself in a pyramid scheme. 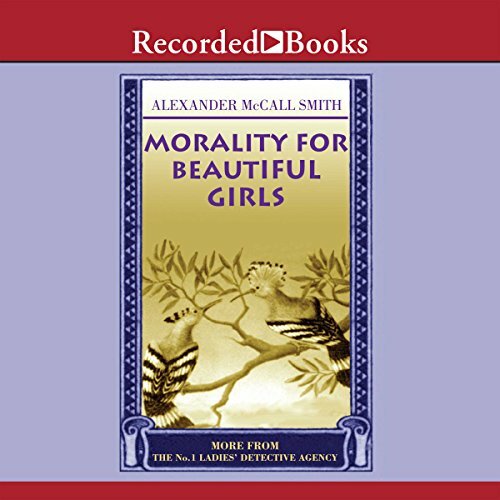 The agency's other assistant, Charlie, may also need more help than he can offer, as he is newly embroiled in a romance with a glamorous woman about whom the others have their doubts. Readers everywhere have become entranced by the New York Times best-selling No. 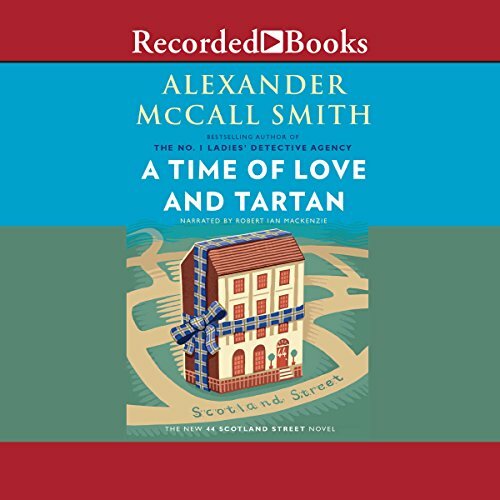 1 Ladies' Detective Agency series, from acclaimed author and award-winning wit Alexander McCall Smith. Each charming book in the series is a masterpiece of comic subtlety and a window for viewing the distinctive culture and landscape of Botswana. Precious Ramotswe has taken on two puzzling cases. First, she is approached by the lawyer Mma Sheba, who is the executor of a deceased farmer’s estate. Mma Sheba has a feeling that the young man who has stepped forward may be falsely impersonating the farmer’s nephew in order to claim his inheritance. 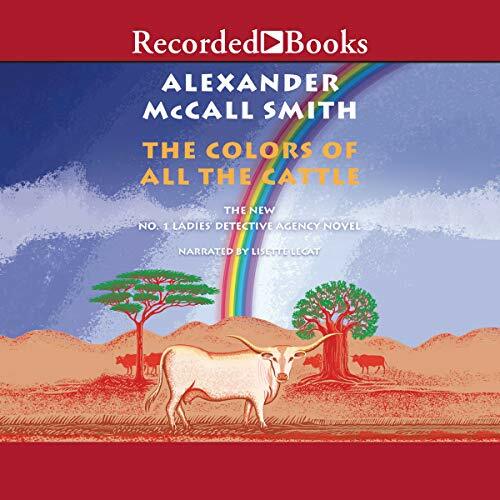 Mma Ramotswe agrees to visit the farm and find out what she can about the self-professed nephew. Then the proprietor of the Minor Adjustment Beauty Salon comes to Mma Ramotswe for advice. 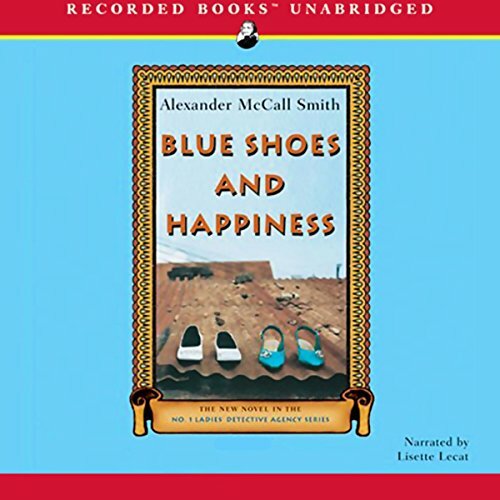 Alexander McCall Smith’s internationally best-selling and award-winning series starring Botswana’s leading lady detective continues with this 11th charming tale. 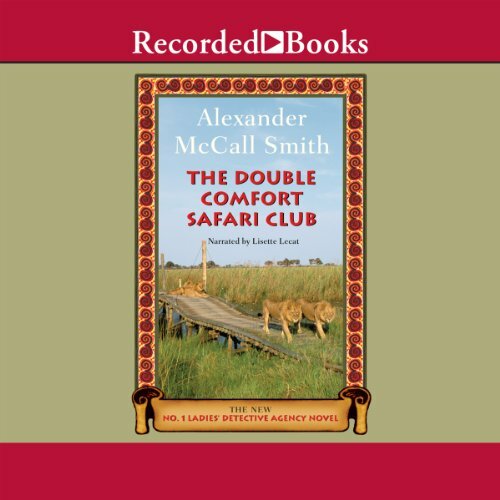 Mma Ramotswe and Mma Makutsi travel to the Okavango Delta to visit a safari lodge beset by unexplained events. There they are awestruck by the breathtaking scenery, but also troubled by the region’s many difficulties—not the least of which is the occasional grumpy hippopotamus. 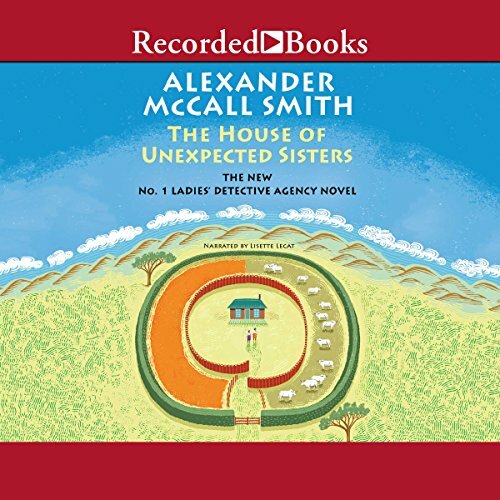 Precious Ramotswe's comfortable existence as the only detective in Botswana is suddenly rattled when the Satisfaction Guaranteed Detective Agency opens, and its brochure proclaims, "Don't take any chances! Entrust your enquiries to a MAN!" As if the development isn't enough, Mma Ramotswe has also taken on two difficult cases, one of which hits close to home. But with wisdom on her side, Mma Ramotswe figures to crack both cases and upstage her competition. In this delightful 15th installment, Mma Ramotswe has her hands full both at home and in the office. To add to her current challenges, her devoted partner, Grace Makutsi, has decided to branch out on her own and open The Handsome Man's Deluxe Cafe. But even “Miss 97 Per Cent” can't quite meet all the demands of running a business - not to mention those that a lightning strike makes on her building. What Happened to Lisette Lecat? Business is slow at the No. 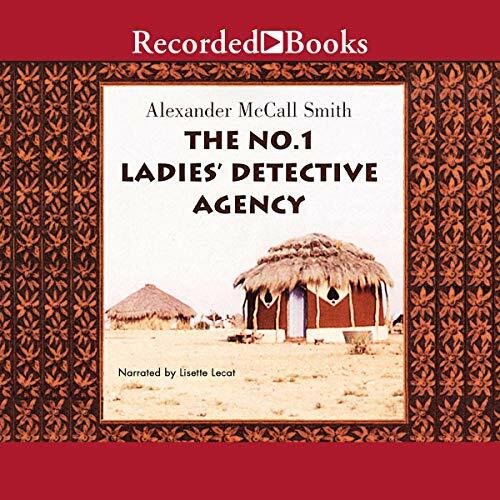 1 Ladies' Detective Agency, so slow in fact that for the first time in her estimable career Precious Ramotswe has reluctantly agreed to take a holiday. 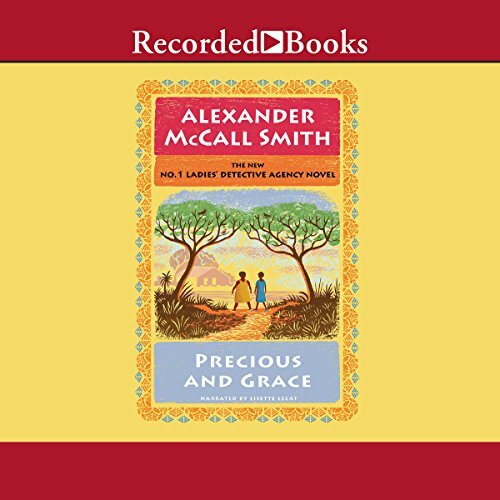 The promise of a week of uninterrupted peace is short-lived, however, when she meets a young boy named Samuel, a troublemaker who is himself in some trouble. 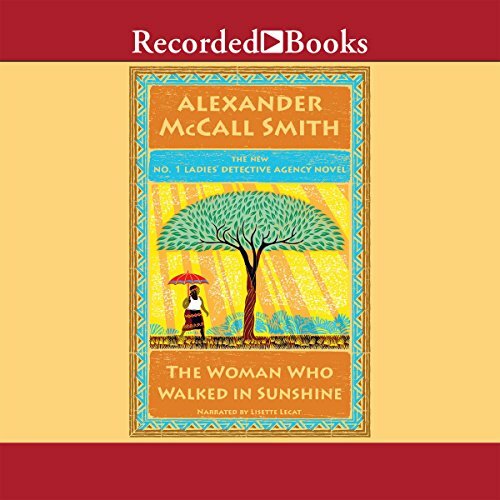 Once she learns more about Samuel's sad story, Mma Ramotswe feels compelled to step in and help him find his way out of a bad situation. In London’s Pimlico neighborhood lies a tenement described in architectural guides as “a building of no interest whatsoever.” But the residents of Corduroy Mansions—including a literary agent, a wine merchant, a thoroughly unpleasant member of Parliament, and a vegetarian dog—are a rather fascinating lot. 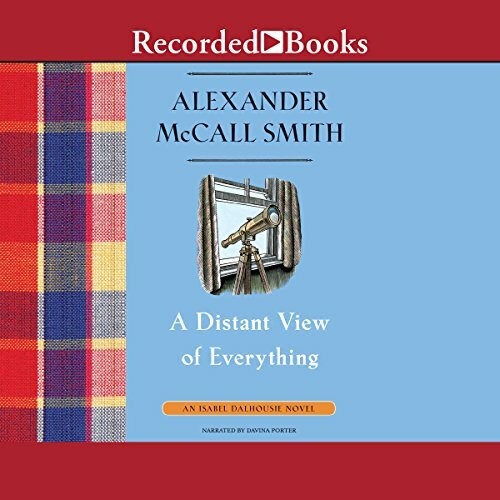 From internationally best-selling author Alexander McCall Smith comes the seventh novel in the phenomenally popular and endlessly charming series that began with The No. 1 Ladies' Detective Agency. Once again Botswana's only female detective, Mma Ramotswe, and her invaluable assistant, Mma Makutsi, puzzle out the mysteries of life while finding comfort in steaming mugs of bush tea. 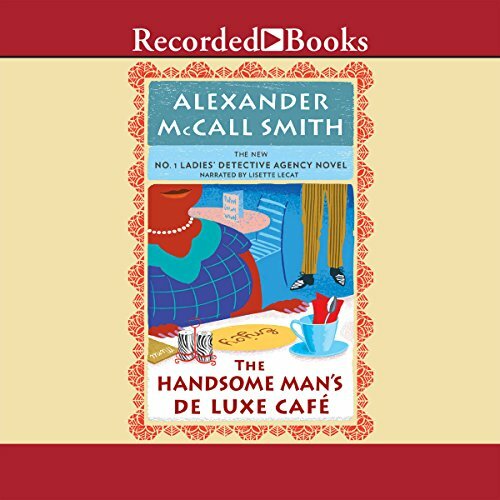 In this latest installment of Alexander McCall Smith's ever-delightful and perennially best-selling series, amateur sleuth and philosopher Isabel Dalhousie is called upon to help when a matchmaker begins to question her latest match. Rosemary is something of a matchmaker and has brought together a cosmetic surgeon and a successful banker at her most recent dinner party. But new information comes to light about the cosmetic surgeon that causes Rosemary to doubt the auspiciousness of the match.